CCXI: Stock moved out above lateral resistance at $9.00 and the base it was building the last week. It traded up as high as $10.00 closing at $9.85. It is a low volume traded so a little harder to trade. But over $10.00 and $11.00 and then $13.00 are price targets. With a short ratio of 27.4 days to cover, more volume may come in and squeeze this stock much higher. CPRX: Stock broke out through lateral resistance today at $3.00 trading as high as $3.13 and closing at $3.08. 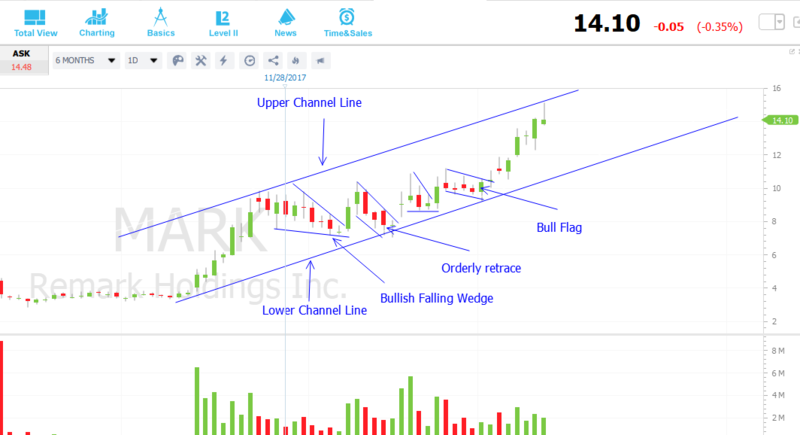 It is at the top of its rising channel and has resistance at $3.50 and then $4.50. Short ratio, 3.3 days to cover. FOLD: A stock I had been writing about lately gapped up today and hit both of my targets of $11.00 and $13.00. Stock traded as high as $13.28 closing at $12.92. If we should get follow through tomorrow I would look to go long over $13.30 with $15.00 as a price target. Short ratio, 12.8 days to cover so could add momentum to the trade. HK: Stock gapped up on news of sale of a major asset. It traded as high as $6.84, closing at $6.75 (after hours it is $6.90). It is right at the long term descending tops line so it may add resistance. But if it can trade through $7.00 then $7.50 and $8.25 are the price targets. KRO: A nice winner from my watch list last night. Stock traded as high as $20.64 before closing at $20.47. It broke through lateral resistance at $20.00 and I would look to go long over today's high with $25.00 as a price target. Short ratio, 4 days to cover. MITK: Stock broke out through lateral resistance today trading as high as $9.75 and closing right at the top of its range at $9.75. It is a strong chart trading out of a wedge formation and closing above resistance and at the high for the day. If the momentum continues then $14.00 is the price target. Short ratio, 4.2 days to cover. NVCR: Stock broke out through lateral resistance at $18.75 and traded as high as $20.85 before closing at $20.00. It is at the top of the up trending channel. But if it should trade over today's high there is lots of open space to the $29.00 level. Short ratio, 10.6 days to cover so could add a lot of momentum to the trade. SIEN: Stock broke out of a wedge formation today and through lateral resistance at $10.40 to trade as high as $10.84 and closing at $10.69. It is a very strong chart as the base it broke out of had been building for 1.5 years. My price target for this stock is $14.00 and with a short ratio of 10 days to cover, it could have the momentum to get there. @Turbobob ok thanks for input! 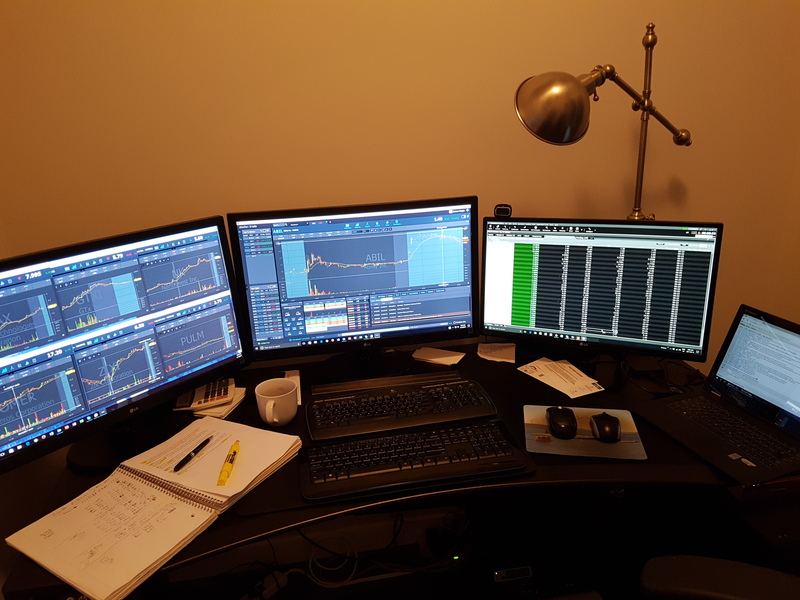 ive been just looking at lower priced stocks due to having a small account at etrade. is it smarter to look at stocks higher in price even with a lower account? My theory is you cannot spend % gains, only absolute gains. So, it is irrelevant to me what % gain a stock has when I trade. I only look at absolute numbers. YOu either take big positions on cheap stocks for small moves or small positions in big stocks for big moves. Most of the stocks I trade over $10. move $.50 to $1.00 per day. Trade what works for you.